Lesyk cutting blades are now available from PDA. Story 1. Story 2. Story 3. Story 4. Fast smooth and quiet with outstanding cut quality. Some of the tools and applications. 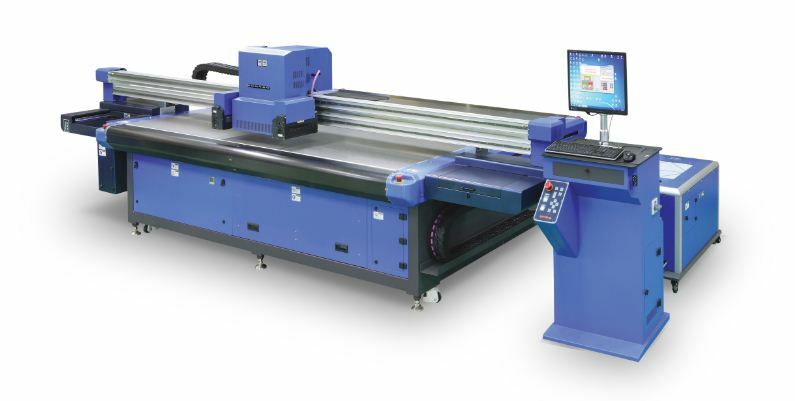 The revolutionary cut software can store data on the type of knife and the settings required, multiple knives can be used in the same cut job, or the same knife can be used with different settings for each cut path. So what does Digital Die Cutting give you? NO costly Dies, just savings in flexibility, costs and time! Vivex™ a unique approach with Australian origins. Why consider Product Distribution Australia Pty Ltd? 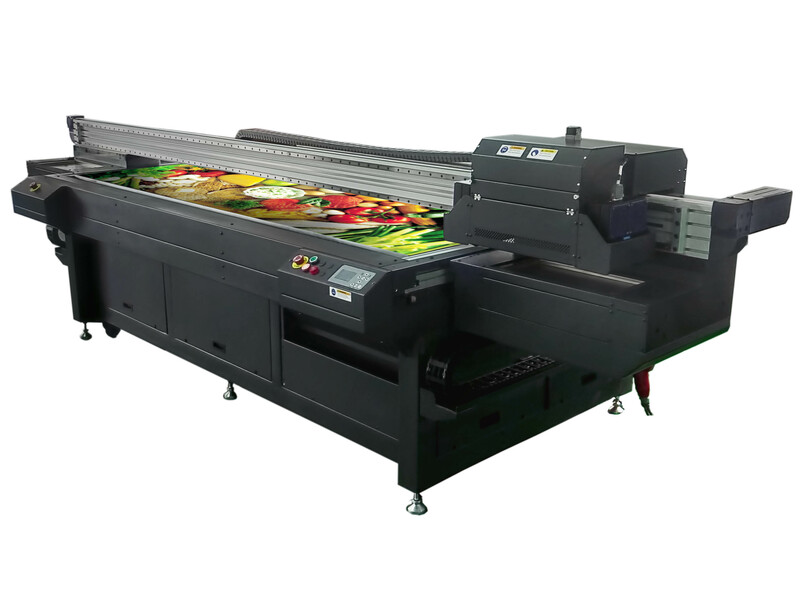 “PDA is a specialized supplier of high performance printers and cutting tables. Our success is built on a strong foundation of innovation, quality, versatility and service. lead in the markets they serve.